JSZ takes you to a pair of Shore Conference gyms for the opening round of the state sectional team tournament. We’ll have highlights from Long Branch’s title defense and a historic win for Rumson-Fair Haven on Ridge Road. 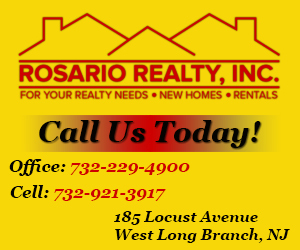 Thanks to Rosario Realty for their loyal sponsorship of all Long Branch Green Wave athletics. 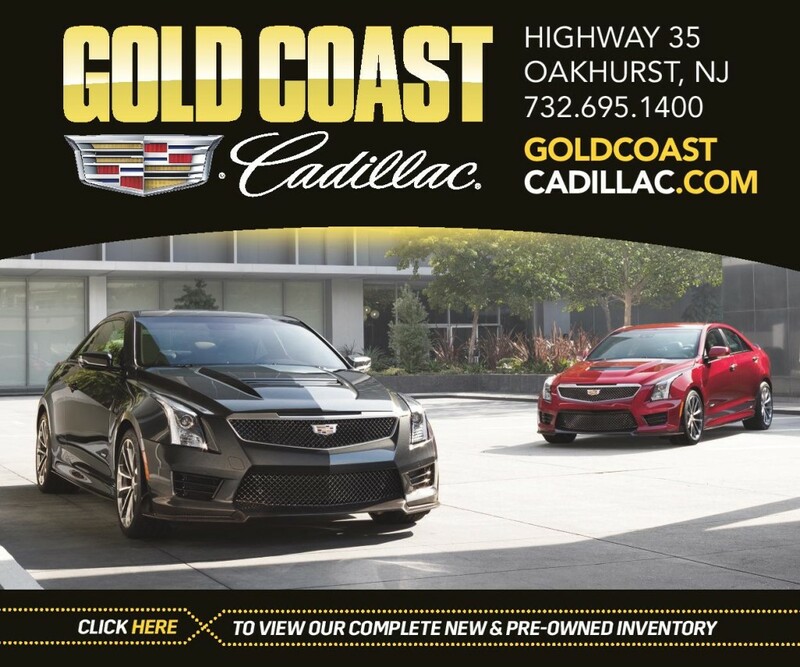 Jersey Sports Zone’s coverage of Rumson-Fair Haven is made possible by Gold Coast Cadillac!